Lindsay grew up in southern California and after graduating from Scripps College with a double B.A. in Economics and Accounting, she lived and worked in various parts of the country prior to making the Bay Area her permanent home. In 2007 Lindsay left her career in finance to own and operate Village Cheese House, Palo Alto’s oldest and much loved deli. In 2015 Lindsay sold VCH so that she could pursue an MBA at San Francisco State University where she learned how to develop the marketing strategies and negotiation techniques she deploys for her clients buying and selling real estate. Because the Peninsula real estate market is so competitive, sellers benefit from working with someone who has a deep understanding of marketing theory as well as what the cutting edge marketing techniques are and how to use them, and for our clients, Lindsay is that person. In Lindsay’s free time she is an avid reader of mystery novels and a dedicated endurance athlete. 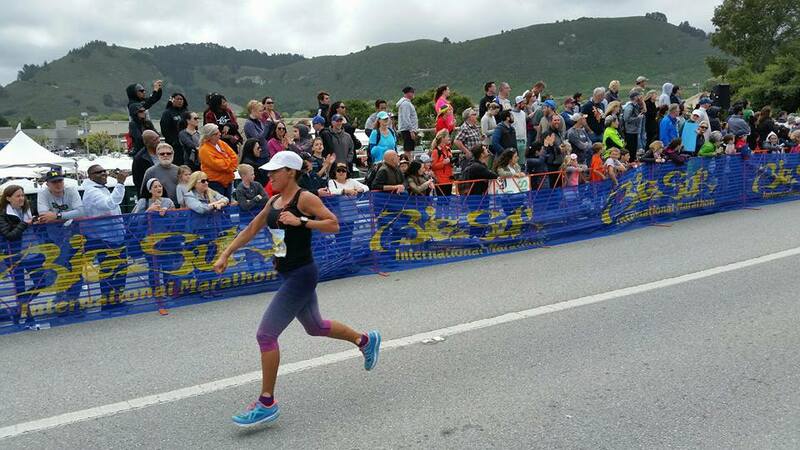 Lindsay competes in triathlons, road and trail running races, and has completed many road cycling challenges including riding her bike from Palo Alto to Santa Barbara in 3 days. Click here to get an idea of how Lindsay will market your property.